Every day, seven people die in home fires across the country. 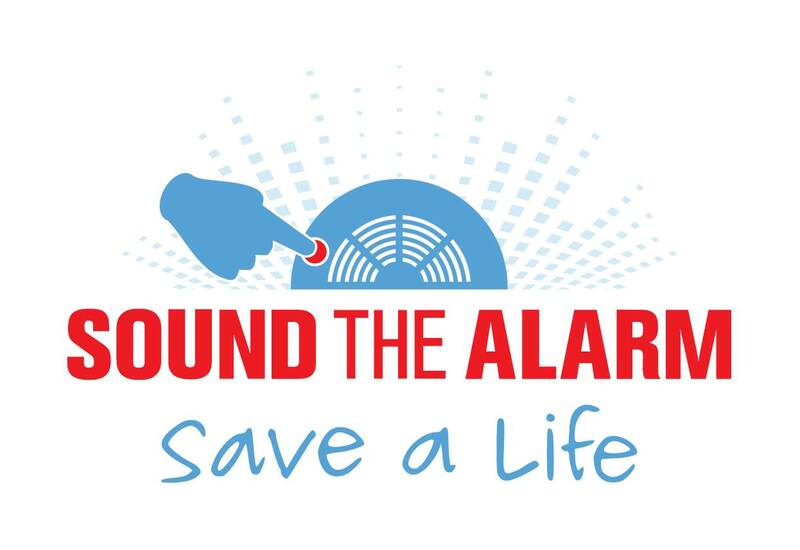 Working smoke alarms can cut the risk of dying in a fire in half. That’s why April 27, Al Sigl Community of Agencies is proud to partner with the Red Cross for to Sound the Alarm to #EndHomeFires in Greater Rochester, making hundreds of homes safer by installing free smoke alarms, helping families create escape plans, and encouraging them to practice their escape plans.